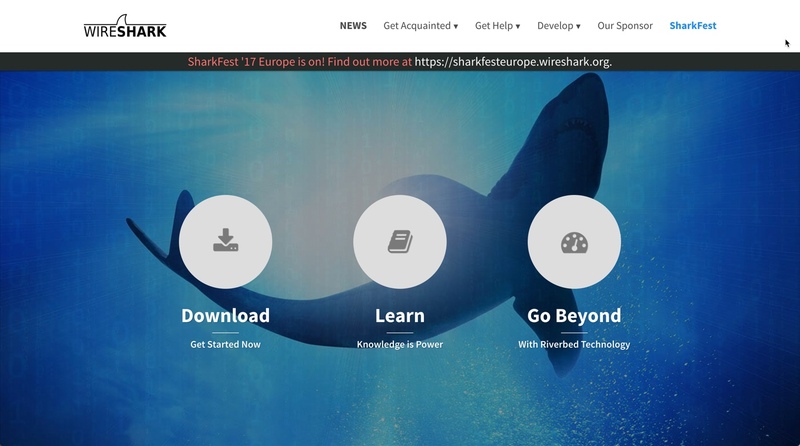 Next up, and this one really makes people paranoid – I show off Wireshark and other so-called “packet sniffers.” These are programs that allow a devious user on a wi-fi network, to monitor unencrypted traffic, and pull out passwords and other data packets winging their way back and forth to the router. Yep. That quiet guy in the hoodie over in the corner could have been monitoring every single thing you did. 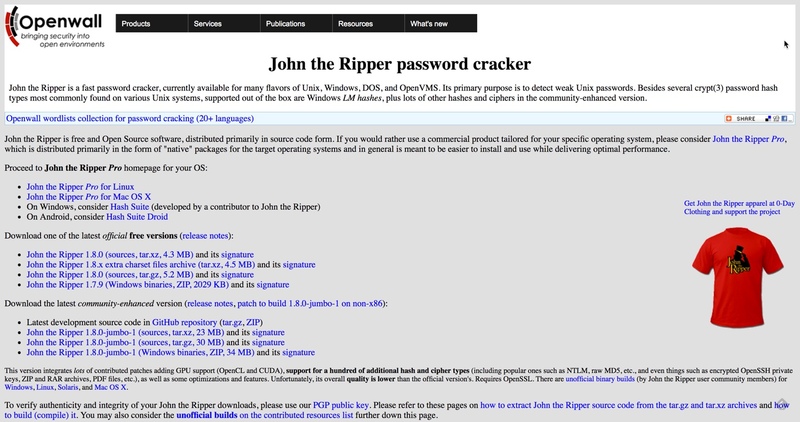 And if that wasn’t enough: check out John the Ripper; a password cracker that basically guesses passwords to try to brute-force its way around your login credentials. 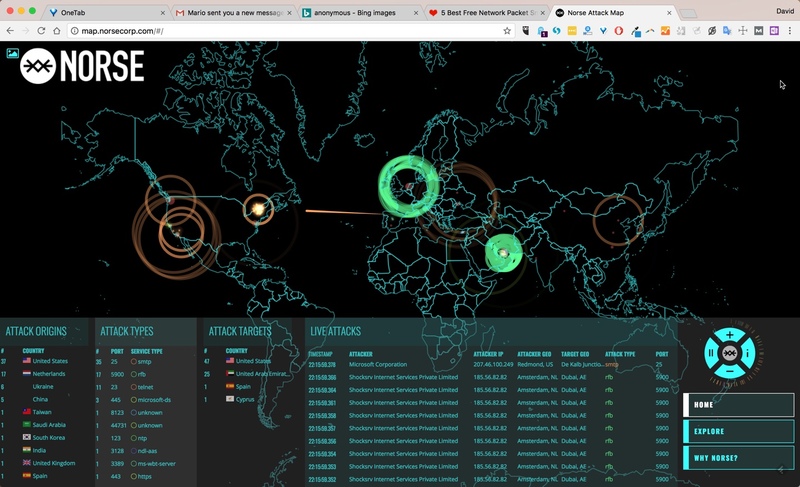 These are actually tools for what we call “Script Kiddies.” These are amateur hackers; kids barely into their teen years, usually, who are entranced by the images they see of Anonymous and Mr. Robot and other “internet freedom fighters,” and want to try on the glamorous lifestyle. For a while. Right up to the point where they have to do more than point and click to launch an attack. For the whole thing, check out my presentation, which I have embedded here. If you want the context to make sense of all these slides … well, you’ll just have to reach out and contact me, won’t you?